The Memory Studio project, which sells training courses to improve people’s cognitive functions, is expanding business by launching a new online course for people aged 45 and older, and begins recruiting teachers. The studio has also announced the sale of franchises. The Memory Studio founder, Nadezhda Yakimochkina, a professional psychologist, has developed her own cognitive rehabilitation methodology. It is based on kinesiology, and involves a combination of physical, emotional and intellectual procedures. The participants complete exercises on agility, balance, coordination, and do activities to improve neuroplasticity – the restoration and restructuring of the brain. The sessions help improve brain function, enhance memory and attention. The studio has been working for two years, serving people aged 55 and over. The course comprises eight 80-90 minute sessions. According to Nadezhda Yakimochkina, all her clients have significantly improved their cognitive functions. This suggested the idea to develop a course for a younger audience, 45 and older. “Due to the recent pension reform, people of pre-retirement age have a fear of being fired. This causes stress. 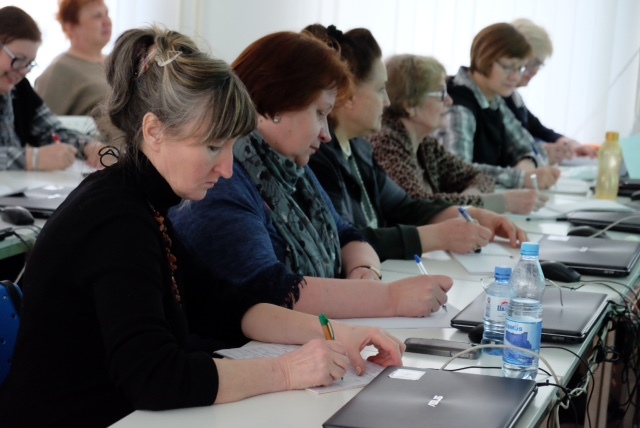 The Memory Studio courses help them overcome these ailments,” Nadezhda Yakimochkina says. It would be interesting to work with corporate as well as with individual clients, including in offline mode, as part of the new course, she adds. The Memory Studio is currently recruiting teachers for the new course. The plan is to hire five teachers who will train 300 people per month. The courses will be taught by experienced psychologists, educators and neurologists.